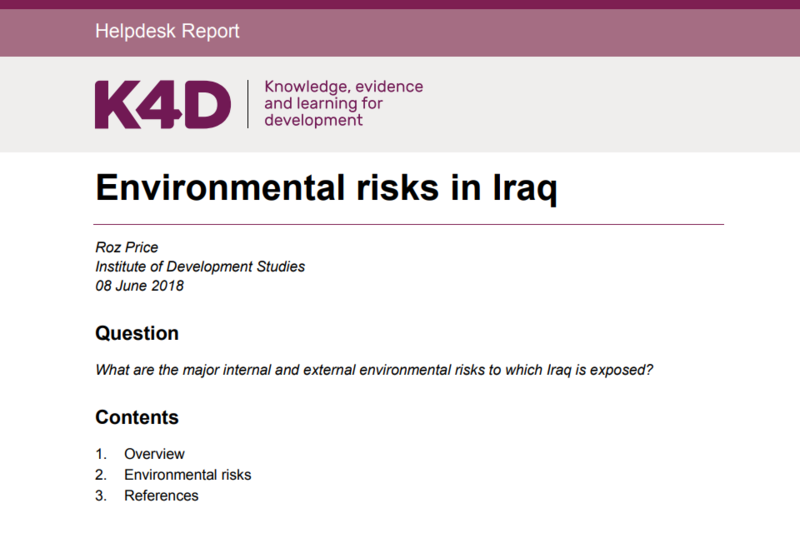 Summary of environmental risks in Iraq commissioned by the UK Department for International Development. Iraq’s environment has been subject to a number of converging pressures stemming from population growth, the impact of 3 wars, climate change, poor land use planning, and encroachment on fragile ecosystems. 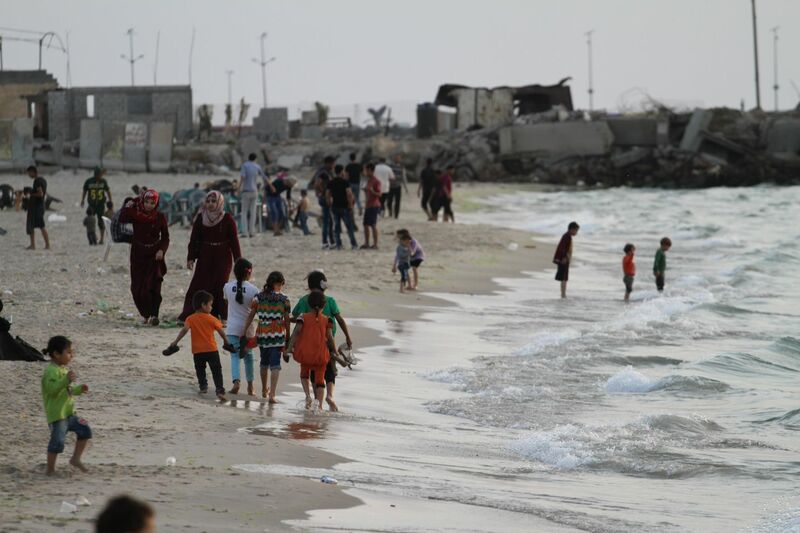 Iraq faces serious environmental problems, ranging from poor water quality, soil salinity, air pollution, and conflict pollution to the deterioration of key ecosystems, climate change impacts and threat of water shortages. 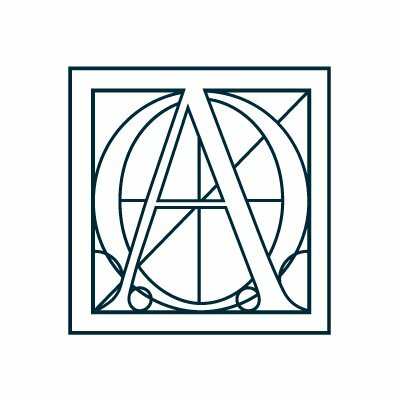 This review has used a mixture of peer reviewed and grey literature. 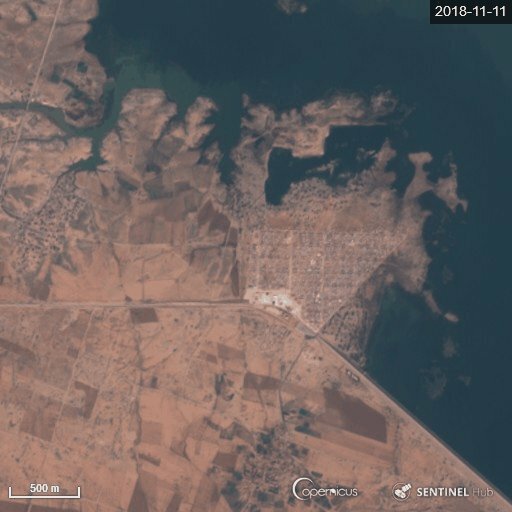 The strength of evidence in relation to environmental risks in Iraq is mixed, as there is a lack of reliable data and some areas have been more researched than others.